We offer 3rd party remote from $60 onwards! 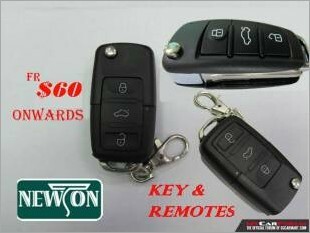 We specialize in all kinds of automotive keys and remote services. 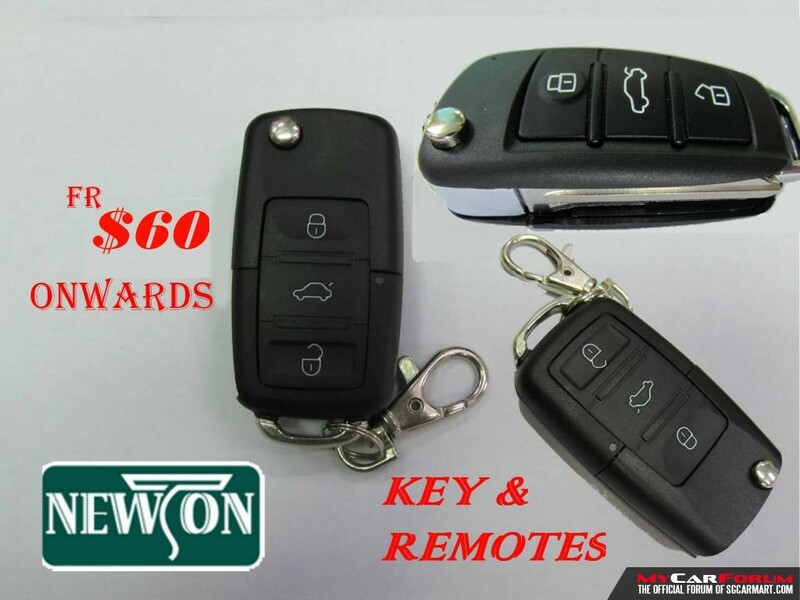 Our service ranges from duplication of car keys, replacement of car alarm and original remote to car. Call us, e-mail or drop by to find out more! I am interested in the "Duplication Of Aftermarket Remotes".